Neil Gourley has landed his first Senior GB and NI selection after being named for the Athletics World Cup in London this weekend. 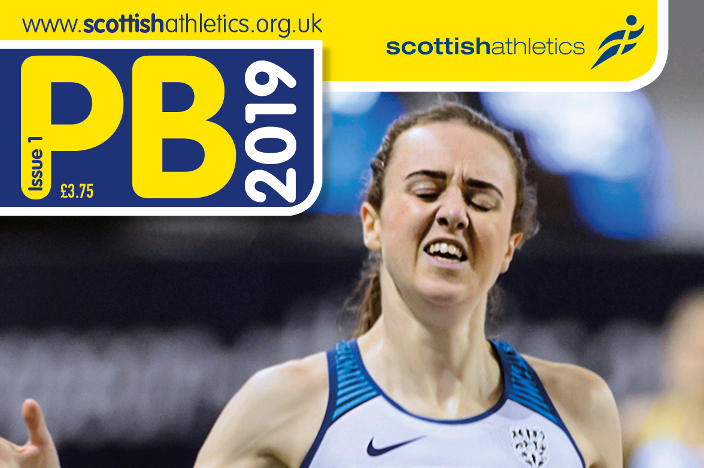 It’s another exciting moment for Scottish 1500m running and Neil was aware of the selection prior to setting a new PB of 3.36.54 in Italy this midweek – which landed him a qualifying standard in the race for Berlin selection. 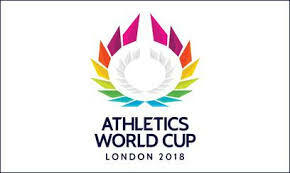 The Giffnock North AC athlete joins Jemma Reekie and Beth Dobbin as Scots in the individual events for the inaugural World Cup, which takes place at the Olympic Stadium in London over Saturday and Sunday. 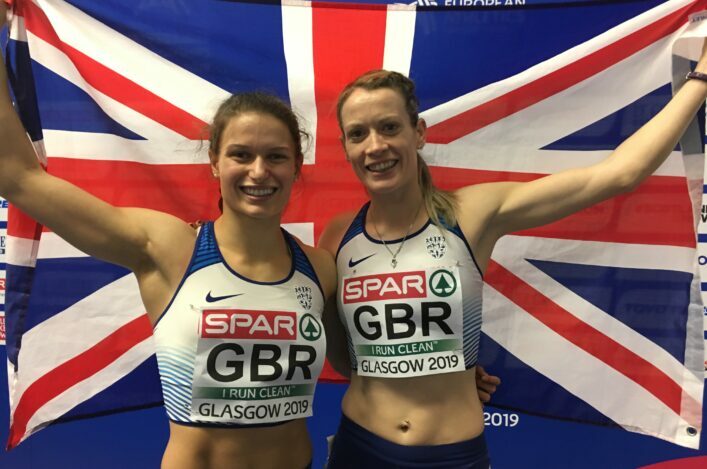 To complete the Scottish cohort, there’s a 4 x 400m relay team selection for Zoey Clark as she returns to the venue where she won silver last summer at the London 2017 World Champs with Eilidh Doyle. Here’s when to look out for the Scots in action, with eight nations each entering just one athlete per event in straight finals. 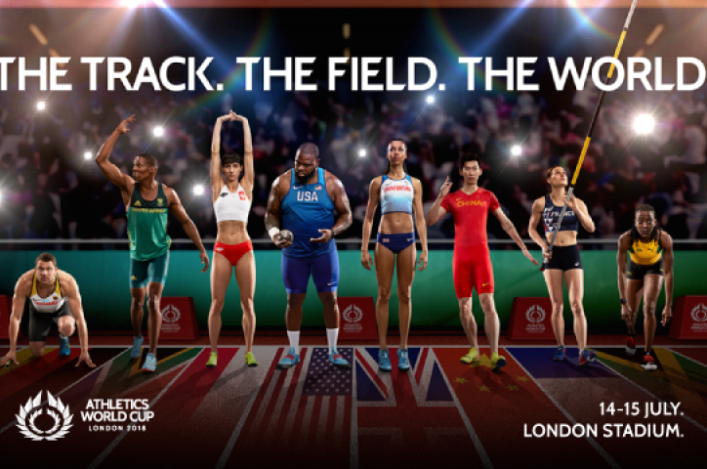 As well as competing for a maximum eight points across the 34 events on the Athletics World Cup schedule, each individual athlete in the overall winning team will receive $10,000 as well as a valuable platinum winner’s medal. Each individual athlete from the nation finishing as runners-up will receive $8,888 with third receiving £7,777 all the way down to seventh receiving £3,333 each and eighth receiving $2,200. The prize pot, in total, stands at $2M. The winning team will also take away The Platinum Trophy, made specially for the event. It’s a brilliant moment for Neil, who raced at the European U23s for GB in Poland last summer and then, in Birmingham almost two weeks ago, took third in the Berlin trials. ‘I am thrilled with the selection and can’t wait now to race in London,’ said Neil. ‘There’s no doubt at all that Scottish 1500m running is in a very good place at the moment and we are all pushing each other on. ‘Chris O’Hare, Jake Wightman and Josh Kerr have run some terrific times in the past couple of years and they are redefining what we think is ‘good’ in terms of Scottish Senior men. I’m actually happy with that because it’s helping improve me, too. Dobbin was named as an automatic pick for the 200m following her gold at the British Champs and Reekie, similarly, took the slot after taking silver that day in Birmingham.